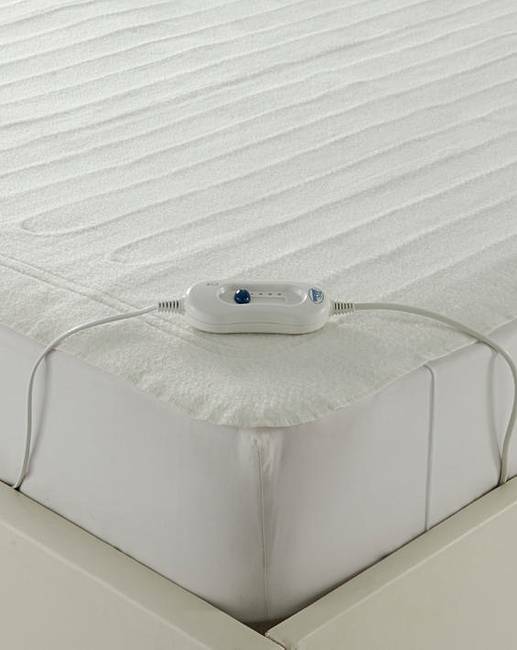 Electric blankets are very energy efficient. 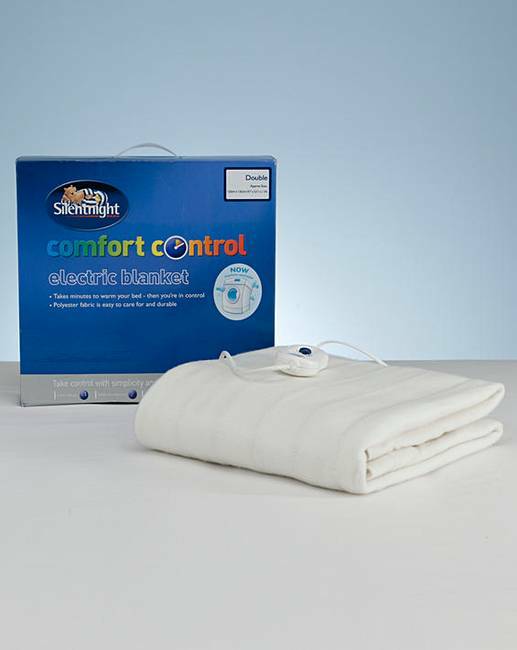 This Silentnight comfort control electric blanket takes just 10 minutes to warm up. 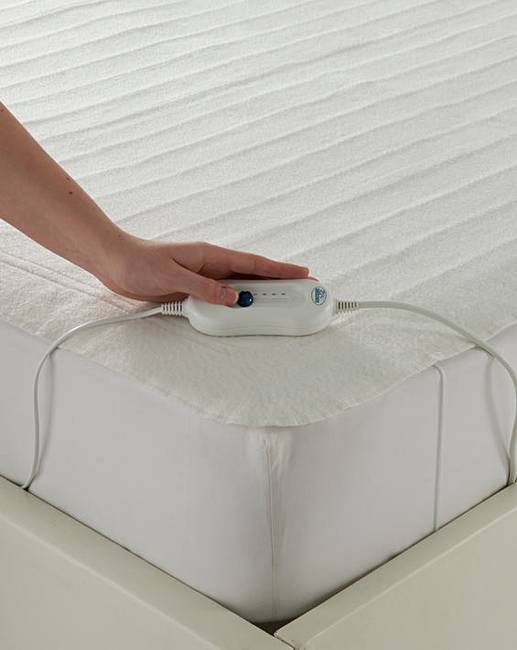 The three heat settings let you find the temperature that's right for you on a particular evening. A lovely luxury to have on those cold winter nights. 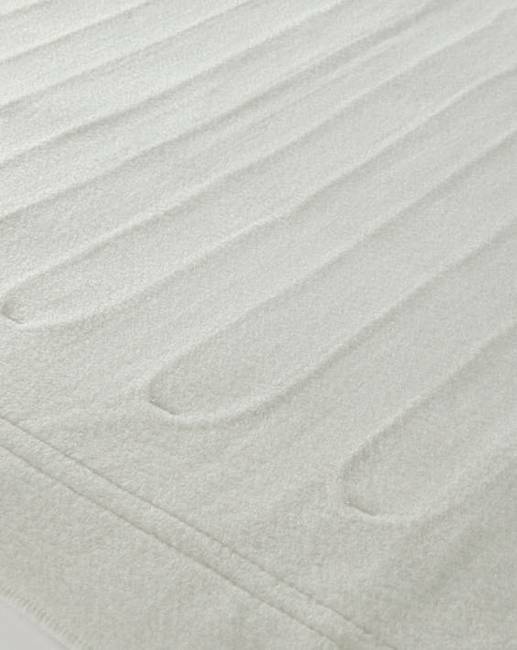 Single: 65 x 135cm/26 x 53in approx. Double: 120 x 135cm/47 x 53 in approx. King: 137 x 165cm/54 x 65in approx.